do i need to change the model or the name of evry phone ? 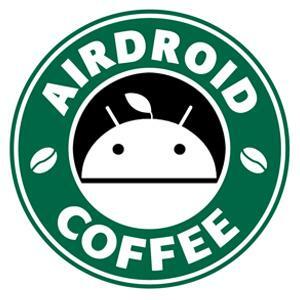 what i need to do for that airdroid detect all the phone in the same acount ?? thanks for your help it realy urgent i have more than 90 device to use with airdroid and i need to resolve this issue to by mutiple premier acount. Hi, are the 6 phones real ones or created by some kind of simulators?